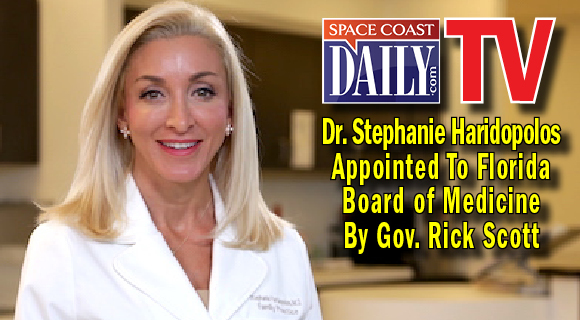 Primary Care of Brevard past physician Dr. Stephanie Haridopolos was just appointed to the Florida Board of Medicine By Governor Rick Scott. Congratulations to Dr. Haridopolos! For the entire article in Space Coast Daily click here. Experience dramatic transformation with The Skin Care Management System and see firsthand why it has been voted “The Best Skin Care System” six consecutive years as part of NewBeauty Magazine’s Annual Beauty Choice Awards. Experience unparalleled satisfaction with the 6-time consecutive “Best Anti-Aging Skin Care System” by NewBeauty Magazine. Key technologies work synergistically to provide maximum results across multiple skin concerns. This comprehensive system incorporates Vitamin C, peptides, growth factors, AHA and BHA exfoliators, hydrators and sunscreen to deliver rapid improvement in the appearance of fine lines & wrinkles, uneven texture and sun damage. 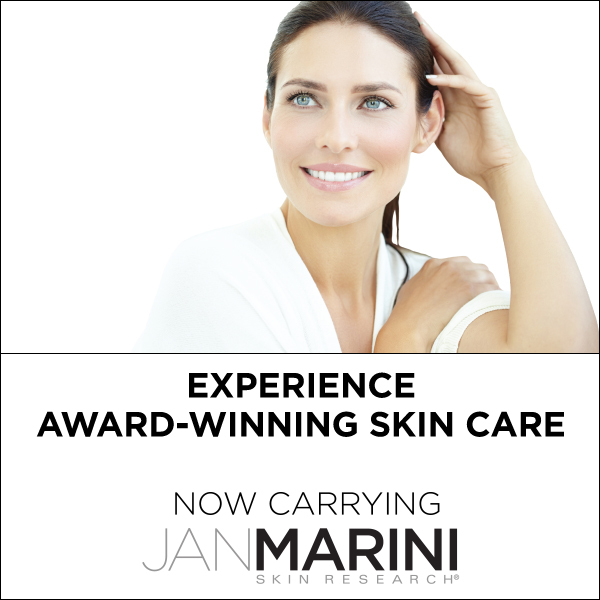 Click here to schedule a skin consultation.